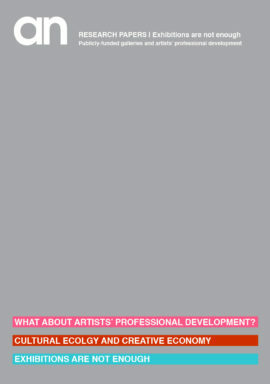 Executive summary of the headline findings of research into arts subjects at Key Stage 4, commissioned by Creative & Cultural Skills. 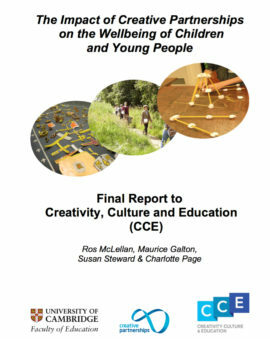 Final report to CCE (Creativity, Culture Education) from Cambridge University evaluating Creative Partnerships projects. 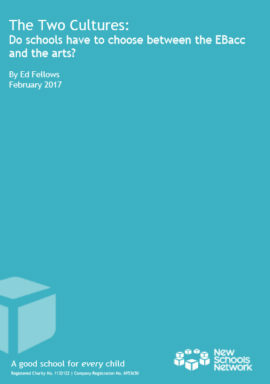 Broad ranging review of cultural education for children in England, commissioned by the DCMS in 2012. 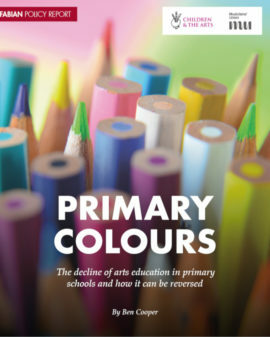 Department of Education response to the Henley Review, which it broadly welcomes. 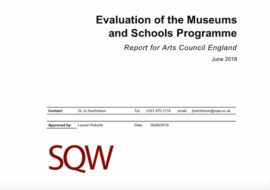 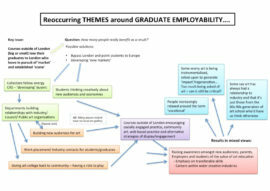 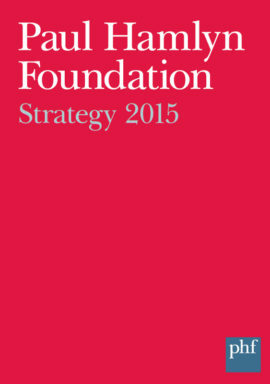 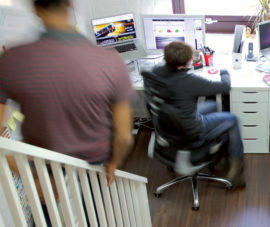 One of four Creative Partnerships evaluation reports undertaken by NFER. 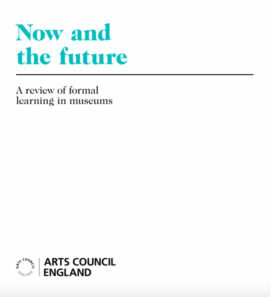 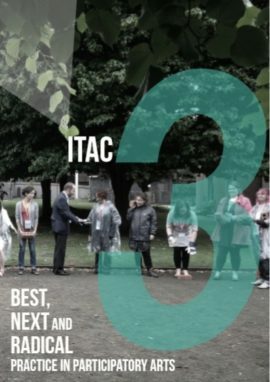 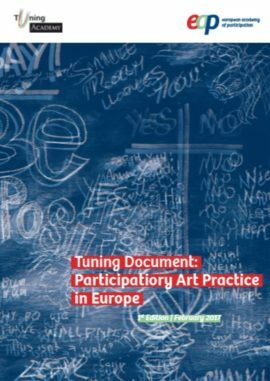 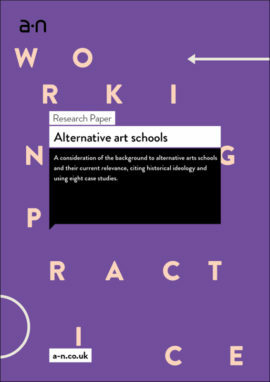 A consideration of the background to alternative arts schools and their current relevance, citing historical ideology and using eight case studies. 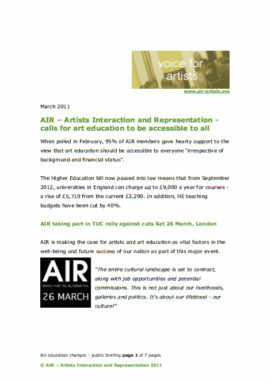 Short but articulate response by Hilary Gresty of he Visual Arts and Galleries Association submission to the Commons Select Committee, regarding the proposal to exclude art and design from the Ebac.